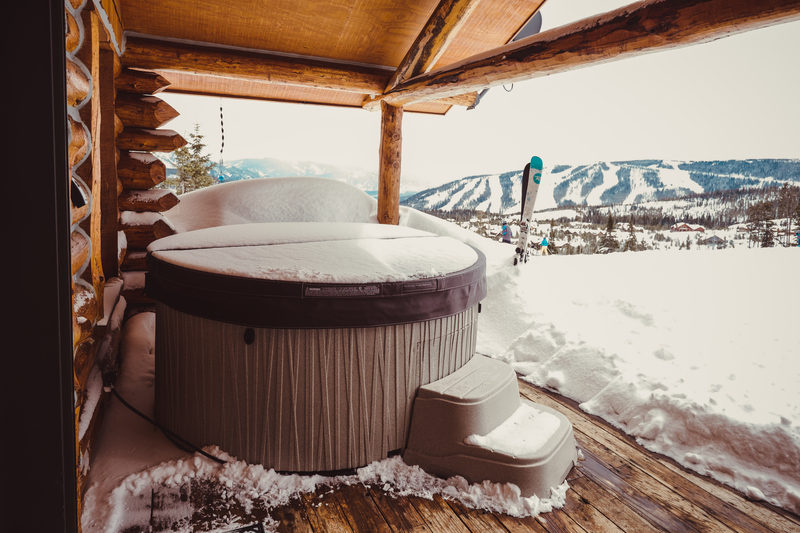 Plus this spa comes with a built-in ice bucket, making it the perfect spot for watching the big game, entertaining friends or spending time with family. Setting up this hot tub is easier than throwing a deflated football (sorry Tom Brady!). With Plug-Play technology, all you have to do is fill it up with a garden hose, and plug it in to any normal outlet. No custom wiring or plumbing is required. These colors will only be around for a short time, so get yours today! Finding The Perfect Spa Is Easy... Wait until you see how affordable they are!